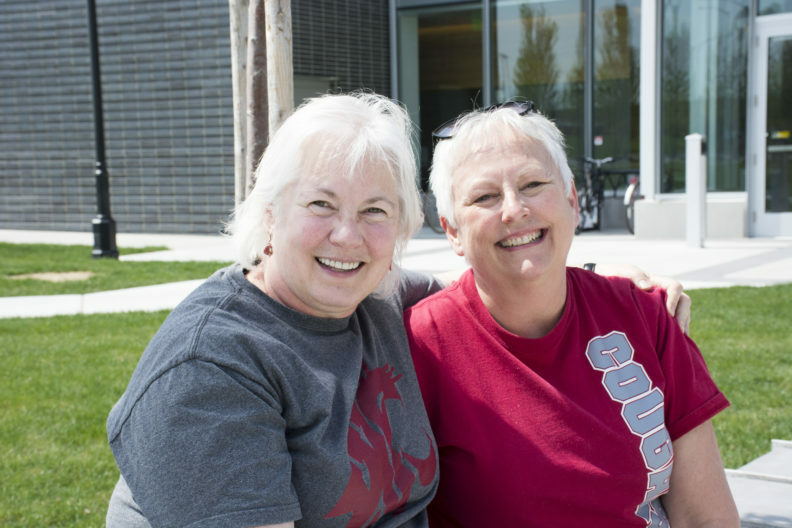 Cougs In The Community is a WSU Spokane community engagement program designed to connect students, staff, and faculty with community partners in the Greater Spokane area, including the neighborhoods where they live, work, play, & study. Wii Bowl Wednesdays provide employees with an opportunity to socialize and have fun with their colleagues during their lunch break. See our EVENTS page for details.